Diving is an emerging outdoor sport in the Philippines and both local and international and travelers are finally discovering the mesmerizing wonders that the underwater world in the country has to offer. If you are a beginner diver who wants to travel the country and go on a diving adventure across the archipelago, we’ve rounded up the best and top diving destinations in the Philippines for you to add to your new “aquaventures” bucket list. 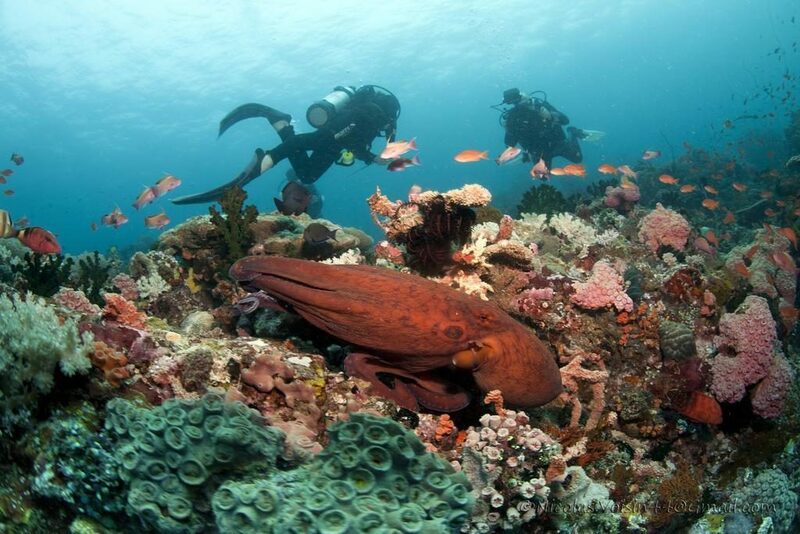 Here are the best diving spots in the Philippines for your next diving adventures. The famous Tubbataha Reefs is located in Palawan, a paradise known for its prime destinations such as Coron, Puerto Princesa, and El Nido. 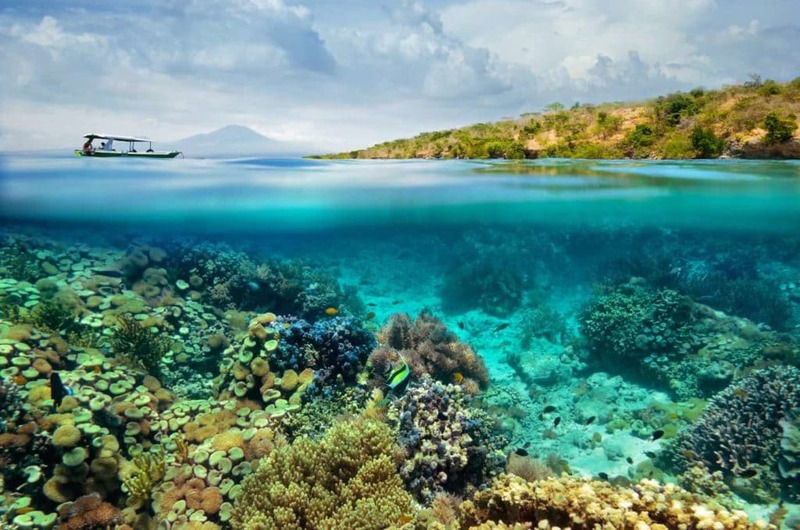 The reef formation can be found in the middle of the famous Sulu Sea and despite its rather remote location, it’s a popular choice for experienced local and foreign divers. 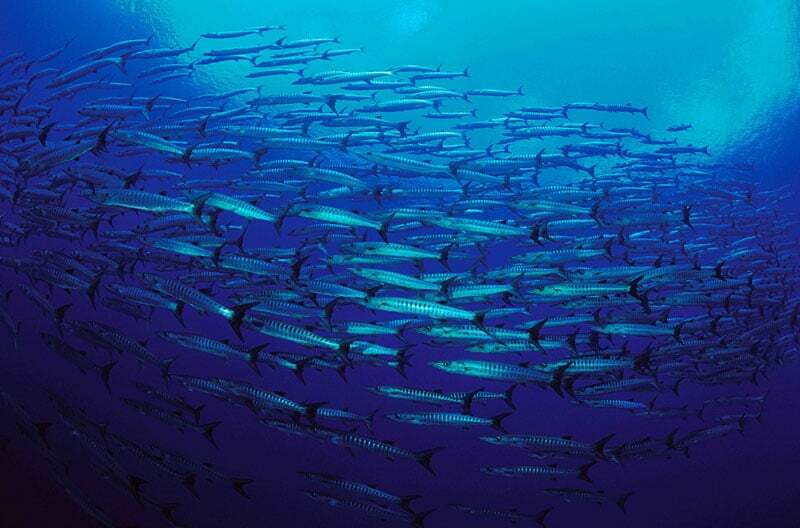 Tubbataha approximately covers over 370 square miles and is recognized as a Natural Park by the Philippine environmental department. It’s also the first national marine park in the country and is home to hundreds of species of marine life including diverse species of fish, corals, sharks, dolphins, and even whales. Most importantly, unlike other diving sites in the Philippines, Tubbataha Reefs Natural Park has very strict rules in order to ensure the safety and conservation of its marine environment. Cebu Island is a known province for exploring both nature and culture. While the region is famous for its historical sites and foodie adventure spots, its nearby islands have also been known by many foreign travelers as the home to several popular diving spots – including the beautiful island of Malapascua. Malapascua is a tiny island in the province of Cebu and it’s a perfect place for anyone who wants to enjoy the peace and quiet of living an island life. As a top diving destination in the Philippines, it offers a wide variety of rare sightings of deep water thresher sharks, colorful and vibrant coral reef formations, and other marine creatures such as pygmy seahorses, critters, mantis shrimps, and many more. 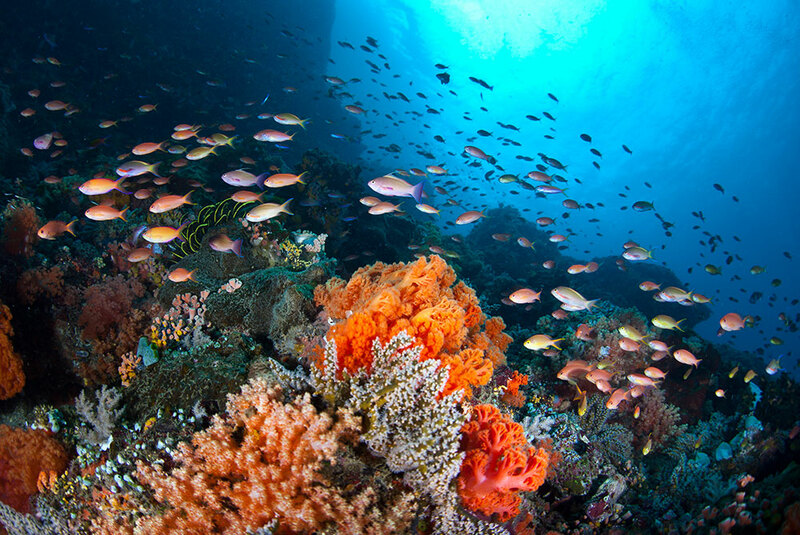 Apo Reef is a highly protected marine area that is located in Sablayan in the region of Mindoro. Officially, this diving destination is known as the Apo Reef National Park, and it is the 34-square kilometer sanctuary for over 350 marine species. Moreover, Apo Reef is a popular entry for any diver’s bucket list because it is the second largest coral atoll-like reef not just in Asia but in the world. 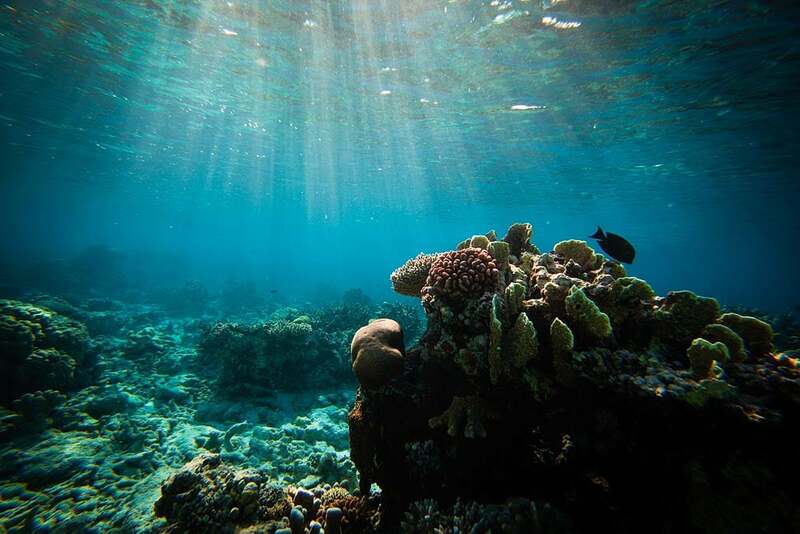 Sightings in this marine refuge include sharks, manta rays, seahawks, stingrays, as well as a wide variety of tropical fishes, several types of corals, and more. 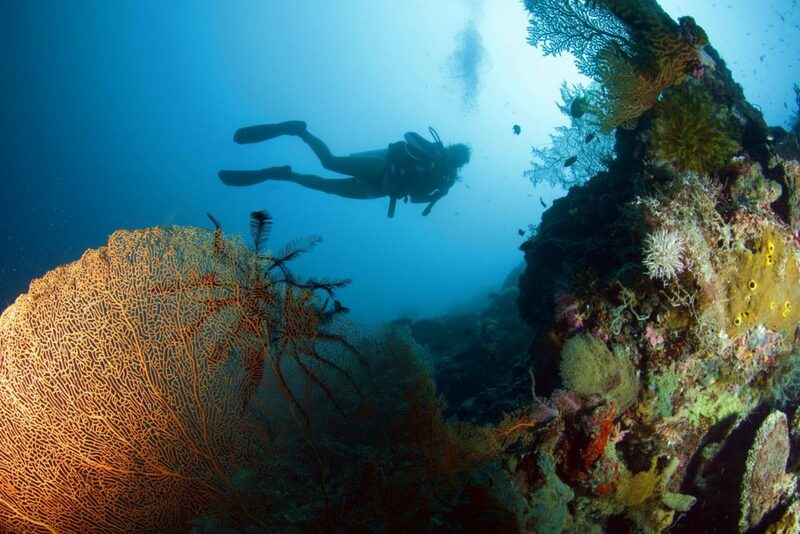 The best months to explore this diving spot in Mindoro are from April until the month of May. Another diving location in Mindoro that has enchanted foreign and Filipino divers is found in the island of Puerto Galera. In this paradise, there are actually a total of 35 diving sites where you can fully experience the most fascinating and picturesque marine diversity that these places can offer. The Sabang Beach in Puerto Galera is the primary jump-off point to access most of the island’s diving locations. The most popular one, dubbed as “The Canyons”, is characterized by naturally structured underwater canyons that are blanketed with soft corals and sponges. Jacks, emperors, snappers, barracudas, and batfish are just some of the most common sightings in this diving area. Batangas is one of the top destinations near Manila, especially for weekend backpackers who want to enjoy a quiet and relaxing overnight stay at one of the province’s several beaches. While its ash-colored sands have been a great attraction to many tourists, divers and diving enthusiasts know Batangas, particularly Anilao, as the birthplace of scuba diving in the country. Macro photographers, free divers, and scuba divers all flock to this underwater adventure destination for the unforgettable diving experience because of what Anilao can offer: sightings of nudibranch, sea goblins, seahorse, ghost pope fish, eels, sea hares, catfish, blue-ringed octopus, and even mandarin fish. Another famed diving destination in Cebu is found in Moalboal. Many weekend travelers based in its nearby cities like Cebu and Mandaue often spend the best weekend dives in this sleepy beach town. What is interesting about Moalboal as a diving site is its 60-meter deep wall, covered in sponges. The wall has interesting characteristics, marked with crevices, cracks, and overhangs – a perfect terrain for underwater explorers. Famous sightings in this diving site are turtles, white-tip sharks, whale sharks, and most importantly, their vibrantly colored coral gardens. Coron in Palawan will always be on the list of popular diving spots in the Philippines, and it’s not just because of its clear waters, fine white sands, and rich marine environment. Did you know that in this remote Philippine province, there are at least nine shipwrecks that have old histories dating back to the World War II? Additionally, according to recent marine explorations conducted in the area by the U.S. Navy, most of these ships under the waters of Coron are still intact. 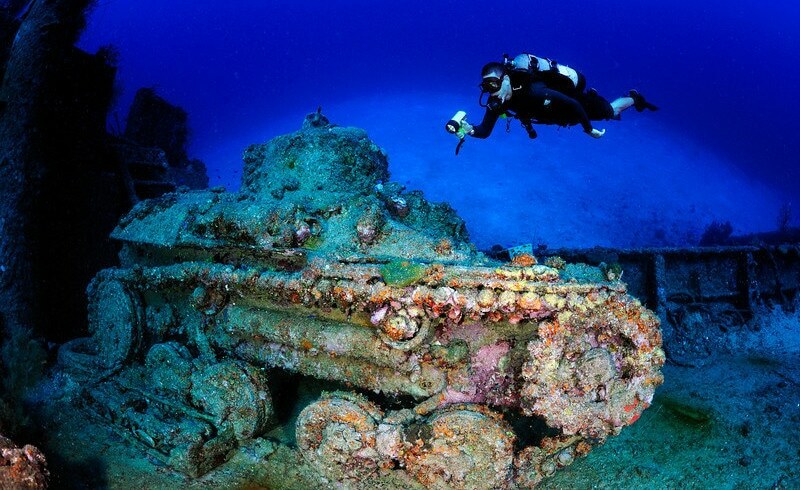 Many divers who want a bit of adventure and history lesson explore these underwater museums. If you want a more natural diving terrain, Coron has also several marine and cave sanctuaries nearby. You have probably heard of Subic Bay as a strong naval base in its glory days, but while its history has always been attached to its name, expert divers and diving adventurers know that Subic is a home to several underwater museums in the form of shipwrecks that are just waiting to be explored. In fact, there are 19 recognized shipwrecks in Subic, Zambales. These are also the remnants of the previous world wars, offering maze-like exploration sites for foreign and local divers. 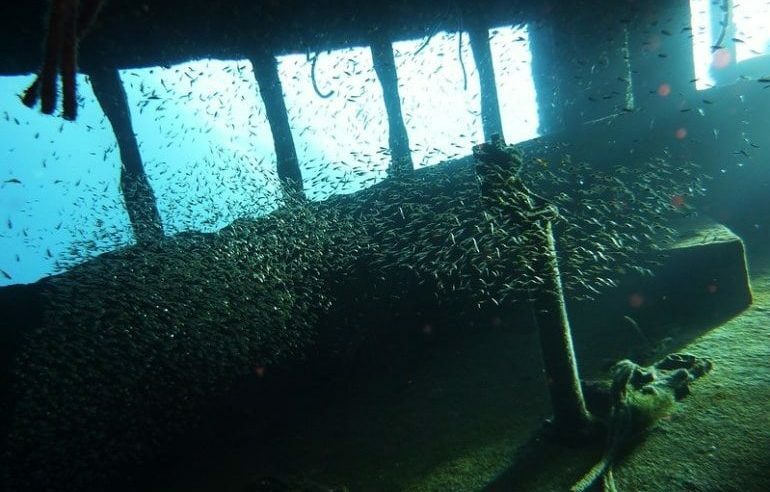 Most importantly, these decade-old ships have become artificial reefs where several marine species now reside. The Philippines and the country’s beautiful regions have a lot to offer for divers and diving enthusiasts from around the world. Hopefully, this list has inspired you to finally book that ticket, grab your diving gear, and get ready for the most exciting diving experience of your life. Have fun!